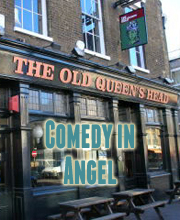 Laugh Out London comedy club returns to The Old Queen’s Head in Angel with another great night of eclectic comedy featuring Fosters Edinburgh Comedy Award Winner BRIDGET CHRISTIE. 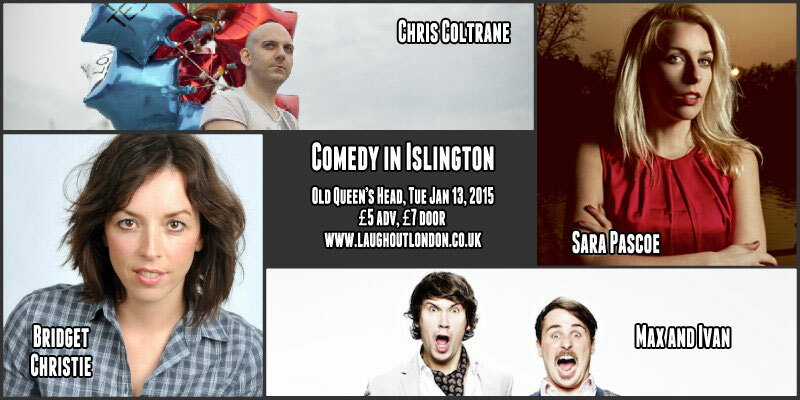 Sara is now a firmly established Fringe favourite for her shows that aren’t afraid to tackle difficult subjects and make an audience ask genuine questions. Activist and top Tweeter whose debut Edinburgh show gained praise from everyone for its smart, funny take on Tory-bashing.